In the manner of George Plimpton's ground-breaking oral biographies of Truman Capote and Edie Sedgwick, this is the definitive oral biography of David Bowie told through over 180 carefully edited and curated original, exclusive interviews with those who knew Bowie best from school friends to global megastars. 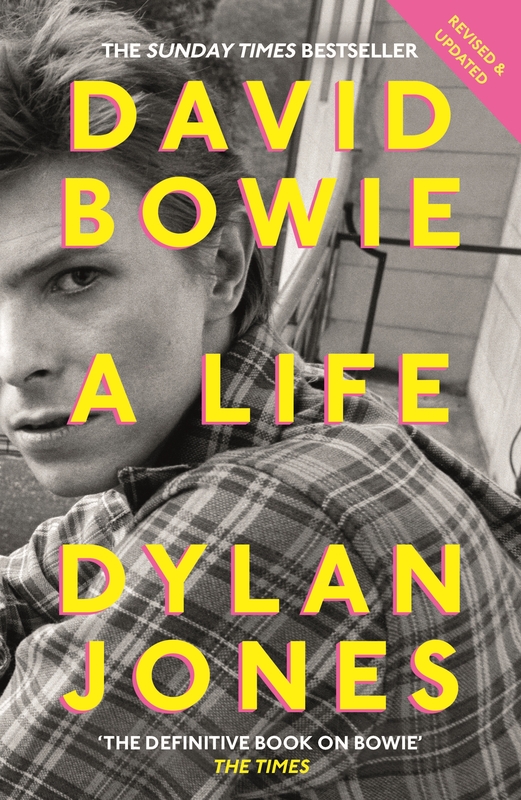 Including illuminating, never-before-seen material from Bowie himself, drawn from a series of Jones’s interviews with him across three decades, DAVID BOWIE is an epic, unforgettable cocktail-party conversation about a man whose enigmatic shapeshifting and irrepressible creativity produced one of the most sprawling, fascinating lives of our time. 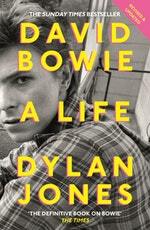 Love David Bowie? Subscribe to Read More to find out about similar books.